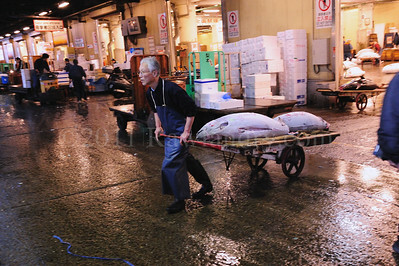 Tsukiji fish market (築地市場, Tsukiji shijō?) 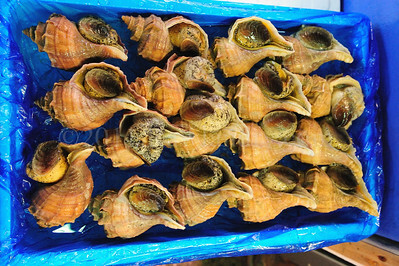 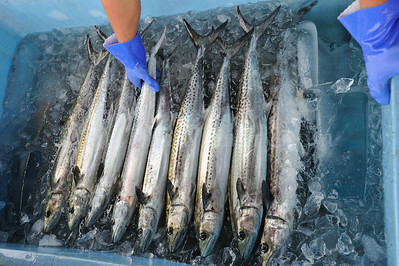 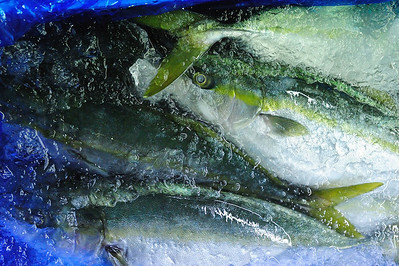 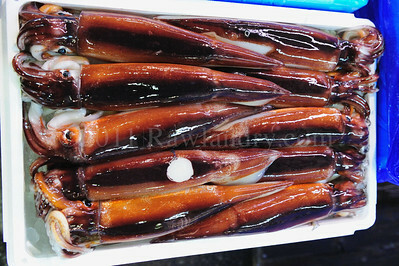 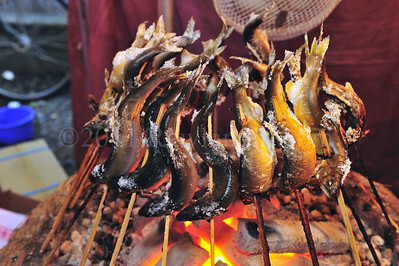 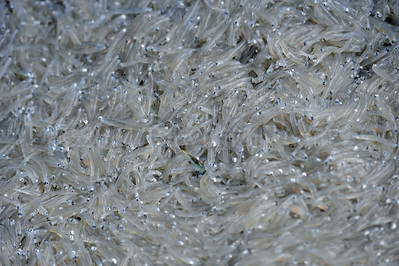 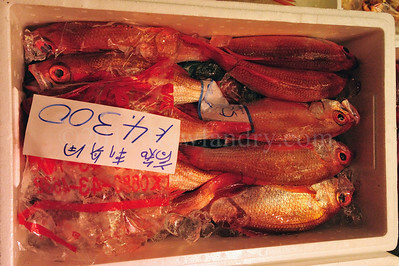 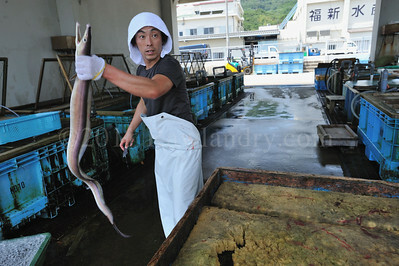 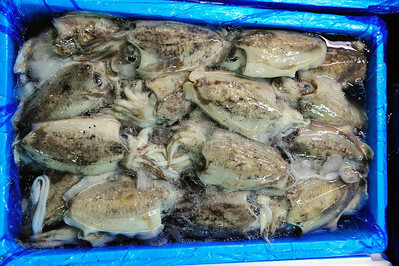 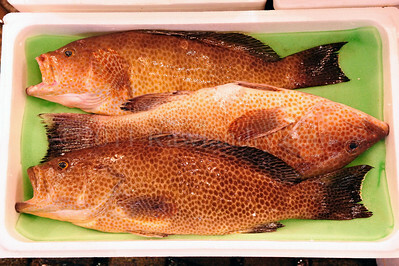 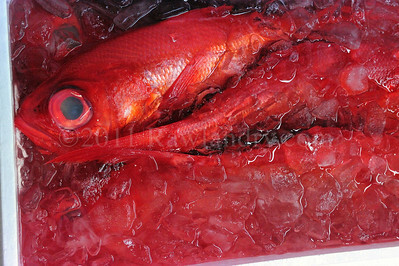 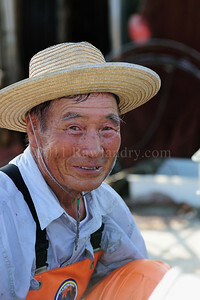 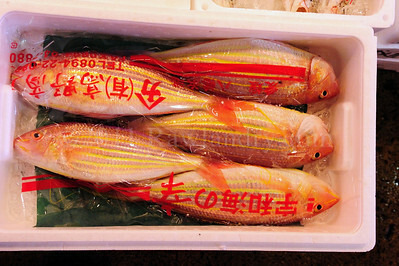 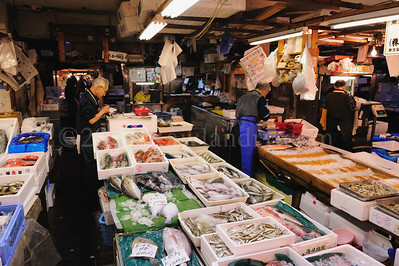 is the biggest wholesale fish and seafood market in the world and also one of the largest wholesale food markets of any kind. 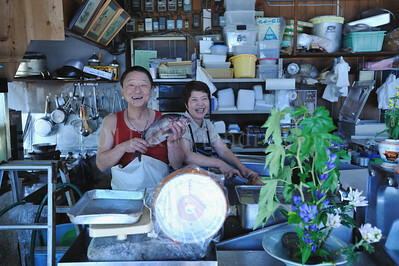 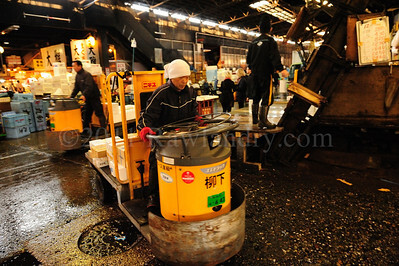 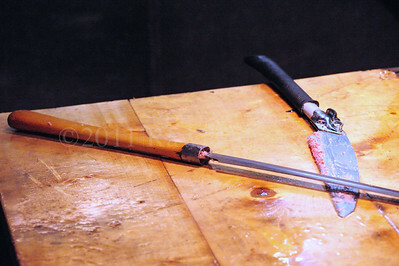 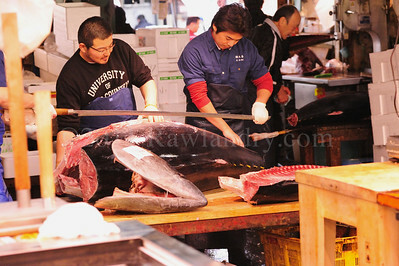 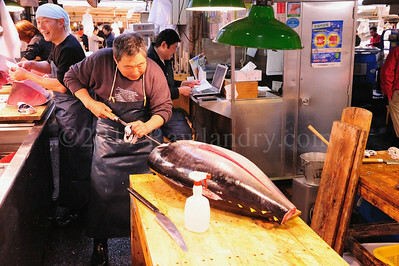 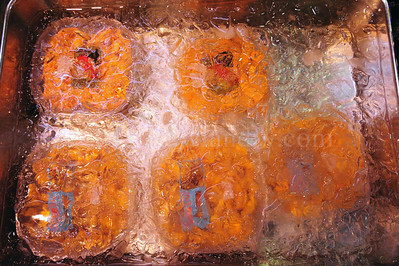 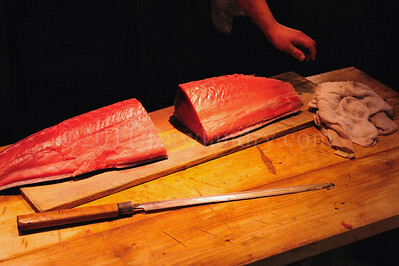 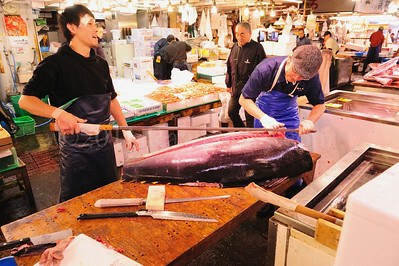 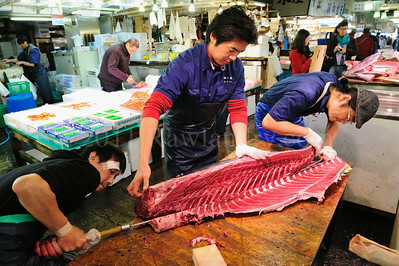 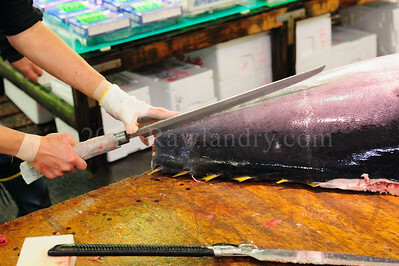 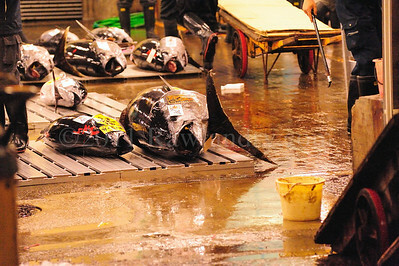 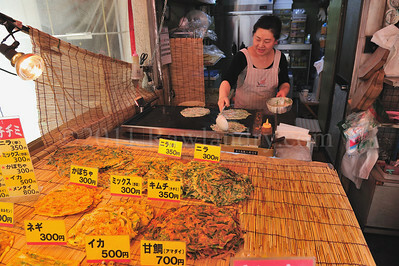 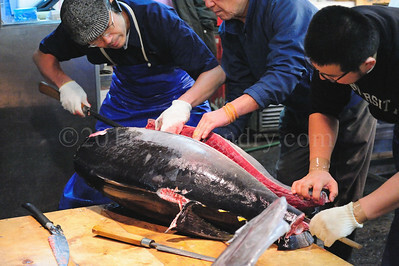 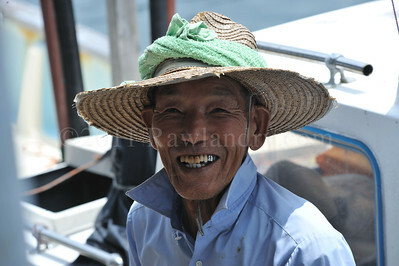 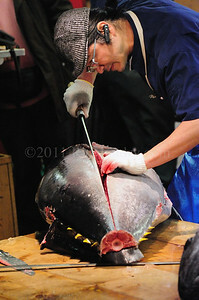 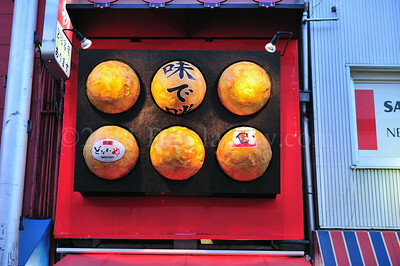 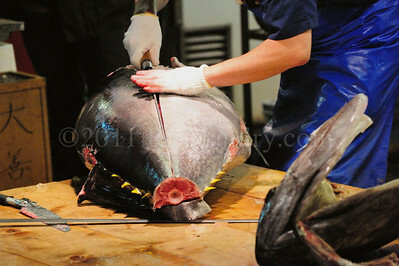 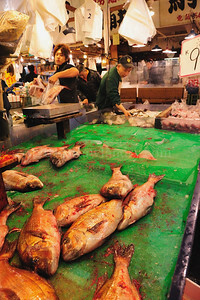 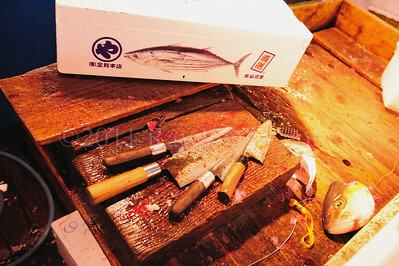 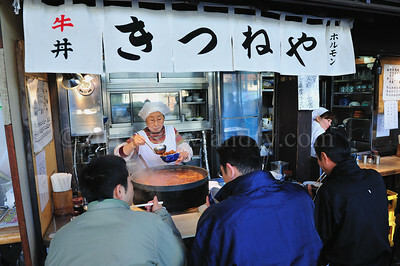 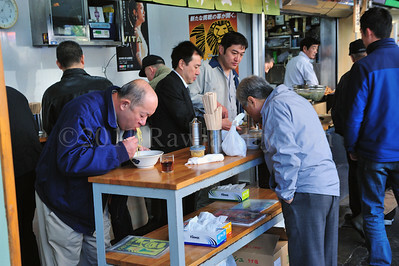 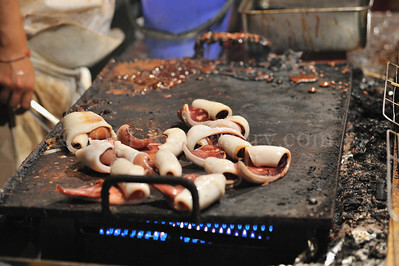 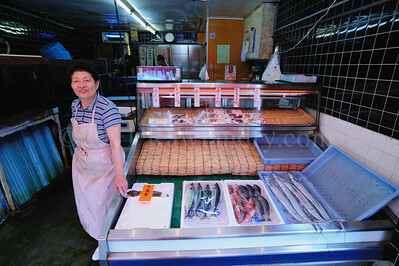 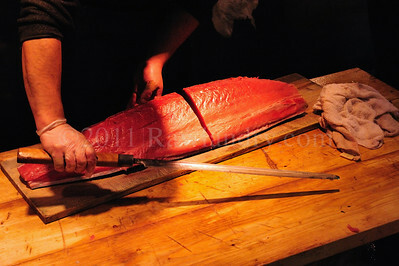 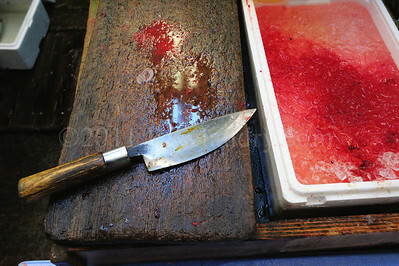 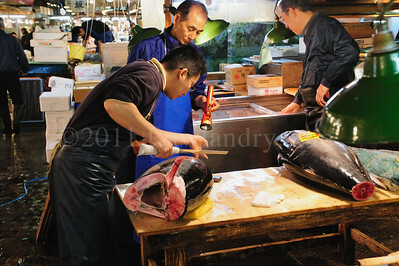 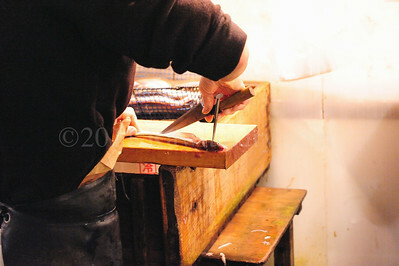 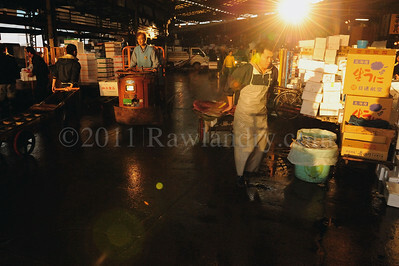 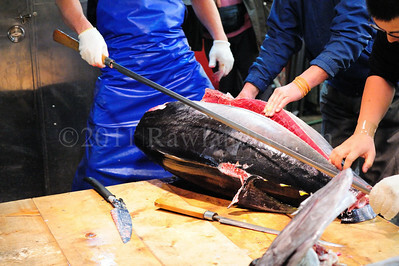 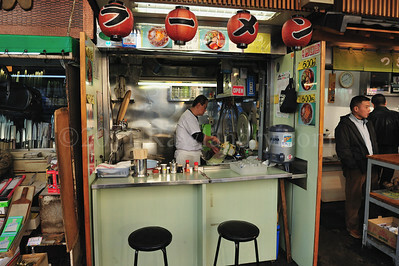 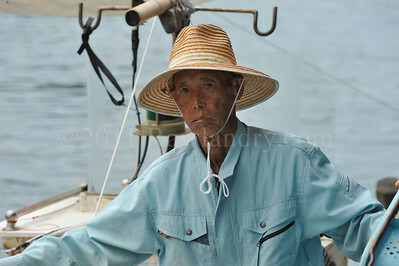 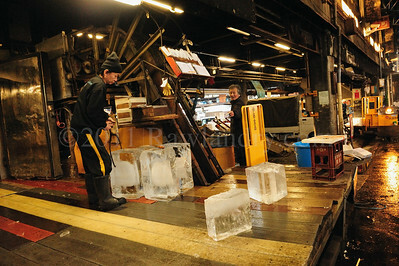 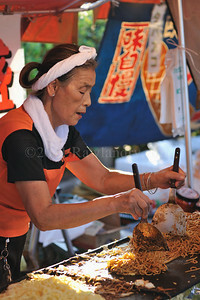 The market is located in Tsukiji in central Tokyo.